Following the recent election of Prime Minister Narendra Modi, India is looking to revive its slowing economy through a number of budget reforms announced at the annual Parliamentary Union Budget meeting last week. The reforms come in the midst of two years of economic slowdown for India, with 2013-14 seeing growth of just 4.7%, and which India’s Minister of Finance Arun Jaitley says has “exasperated” India’s people. Although incorporating several different approaches to bringing back national growth, the budget reforms have a particular focus on the development of technical higher education. As a result, higher education in India will see a large-scale budget increase, facilitating plans to establish a number of new institutions and facilities. While the education sector as a whole has been allocated a significant 10% budget increase for 2014-15 (Rs. 68,728 crore – approximately US$11.5 billion), higher education in India will see an even bigger increase in governmental funding, from Rs. 14,698 crore (US$2.4 billion) to Rs. 16,900 crore (US$2.8 billion), a rise of almost 15%. Within higher education in India, technical education – including the Indian Institutes of Technology (IITs) and Indian Institutes of Management (IIMs) – will receive the lion’s share of the reformed budget, approximately Rs. 7,139 crore (US$1.19 billion). Although there are already 16 Indian Institutes of Technology, the new budget proposals plan for the establishment of five more IITs in the regions of Jammu, Chhattisgarh, Goa, Andhra Pradesh and Kerala. Also in the pipeline, announced by Finance Minister Arun Jaitley at Thursday’s parliamentary meeting, are five new Indian Institutes of Management (IIMs) and four more All India Institutes of Medical Sciences (AIIMS). As much as Rs. 1,000 crore (US$166.4 million) has been allocated across these projects. Seven IITs are recognized within the 2013/14 QS World University Rankings®, while eight feature in the recently released 2014 QS University Rankings: BRICS. 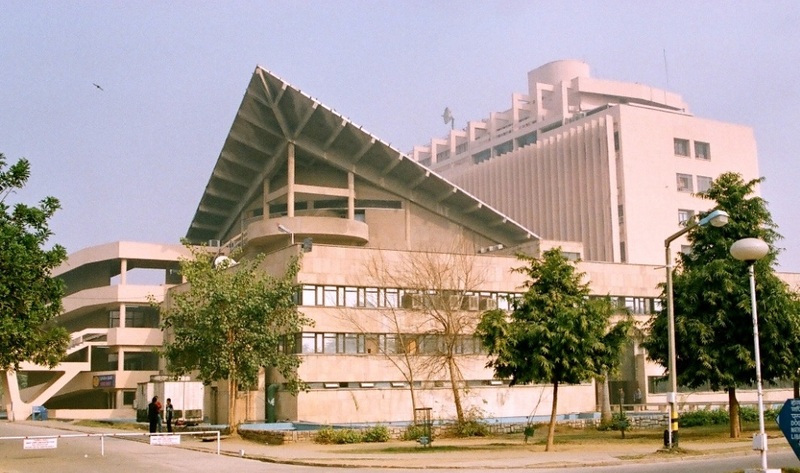 The Indian Institute of Technology Delhi (IITD), which consistently leads the country’s universities in the international rankings, is currently placed 222nd in the world and 13th within the five fast-developing BRICS countries. Also ranked within the world’s top 300 universities are the Indian Institute of Technology Bombay (IITB, 233rd in the world, 15th among BRICS countries), and the Indian Institute of Technology Kanpur (IITK, 295th in the world, 16th in the BRICS group). If all the proposals are followed through as planned, India will have a total of 21 Indian Institutes of Technology and 18 Indian Institutes of Management. Finance Minister Arun Jaitley reiterated these views ahead of the budget meeting, telling reporters, “We shall leave no stone unturned in creating a vibrant and strong India.” He later told Parliament that he hoped India’s economy would grow 7-8% in the next three to four years. Prime Minister Narendra Modi was recently presented with the first copy of the 2014 QS University Rankings: BRICS (pictured above). The ranking features a total of 20 Indian universities.